The Best Ever has insurance, but this had to hurt initially. 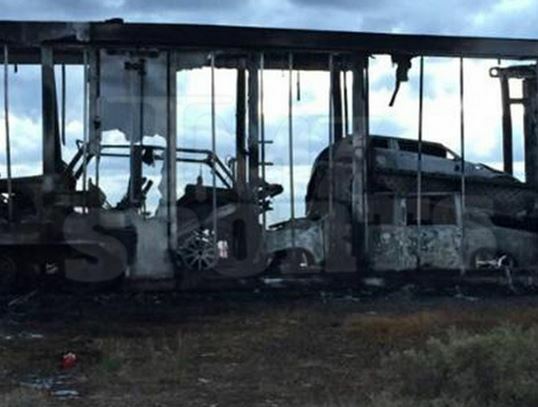 Floyd Mayweather’s expensive luxury car collection is missing four vehicles after a trailer carrying his Bentley and two Rolls Royces burned down, according to TMZ Sports. 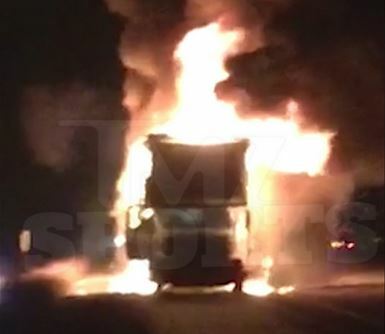 We’re told the truck was transporting Floyd’s rides from Vegas to Miami when something went wrong just outside of Phoenix, Arizona on October 7th at 1:31 AM … and the entire unit went up in flames. 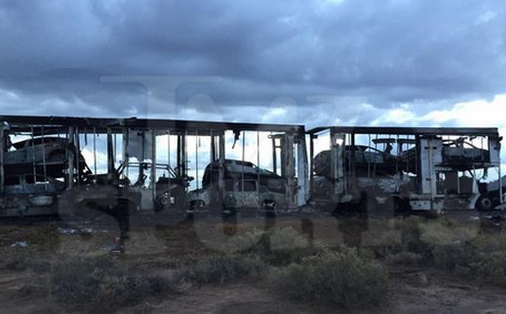 You can see in the pics, the cars were burnt to a crisp — including one of Floyd’s custom Jeeps. 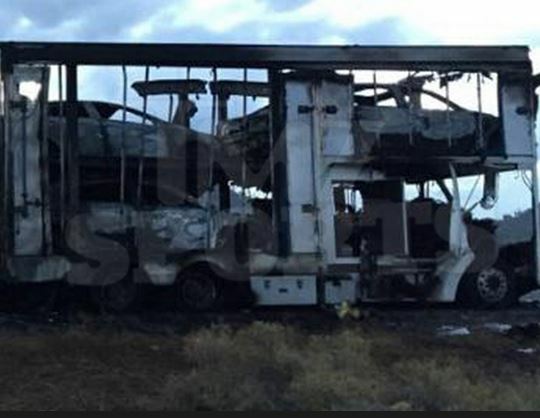 It’s unclear how the fire started — but Arizona State Troopers confirm the incident and say there were no injuries reported.  TMZ Sports contacted the transportation company and confirmed the cars were shipped through Obi Okeke at Fusion Luxury Motors — Floyd’s longtime car guy. 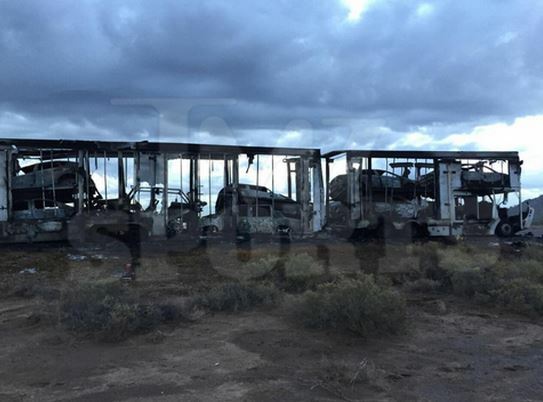 We reached out to Floyd and Okeke — no comment from either one.